The next Shindig event is taking place at Hoults Yard on Saturday 29th November and it includes a line-up of international star Steve Lawler and local talent Denney. Birmingham-born Lawler is a renowned house music producer and has had residencies at top dance clubs around the world. The real attraction on the night, though, is Denney. Hailing from Yarm, Denney has recently caught the eye of super-DJ Pete Tong, while he’s already had a number 1 smash release on vinyl with his track Ultraviolet. Denney has been a Shindig regular for as long as he can remember and has previously seen Lawler DJ at Middlesbrough’s Sugarshack. It’s testament to Lawler’s dedication to mentoring new talent in the house music scene that local lad Denney has managed to bag such a prestigious slot within the celebrated club night. 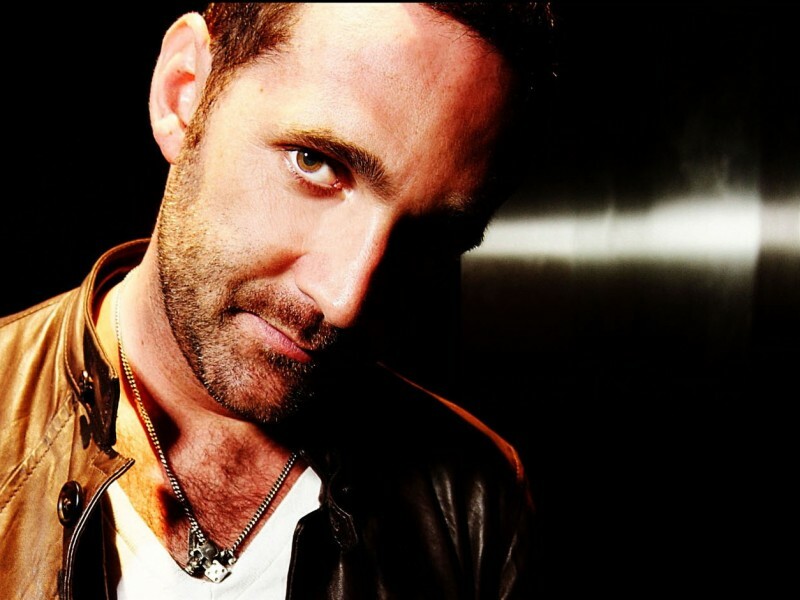 Steve Lawler and Denney will play at the next Shindig event at Hoults Yard, Newcastle on Saturday 29th November.